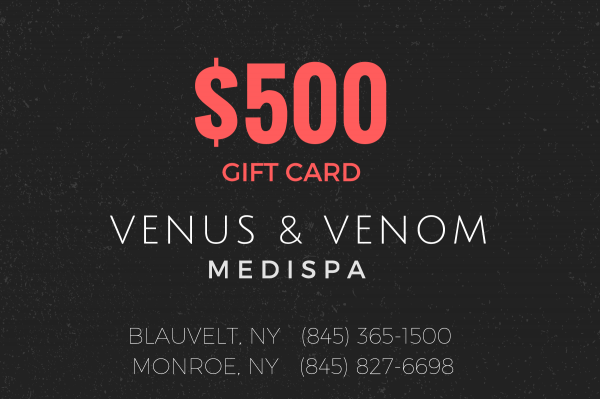 This gift card is only redeemable at our Blauvelt and Monroe locations. NOT valid at Nanuet. Please call with any questions.